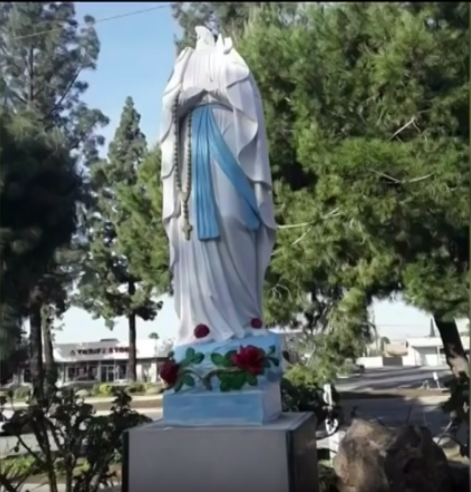 Two statues of Our Blessed Mother were beheaded in the Pomona Valley, Cali. area within the last month, according to CBS Los Angeles. The most recent attack occurred Mar. 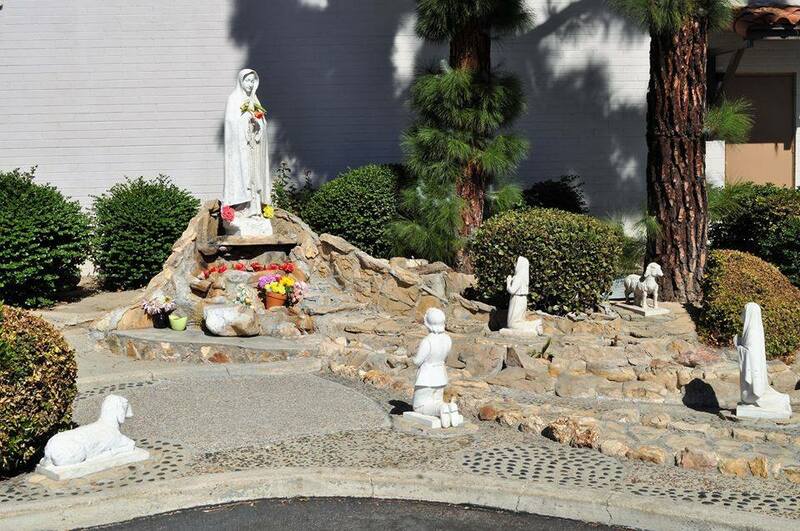 30 at Saint Margaret Mary’s Church in Chino, Calif. 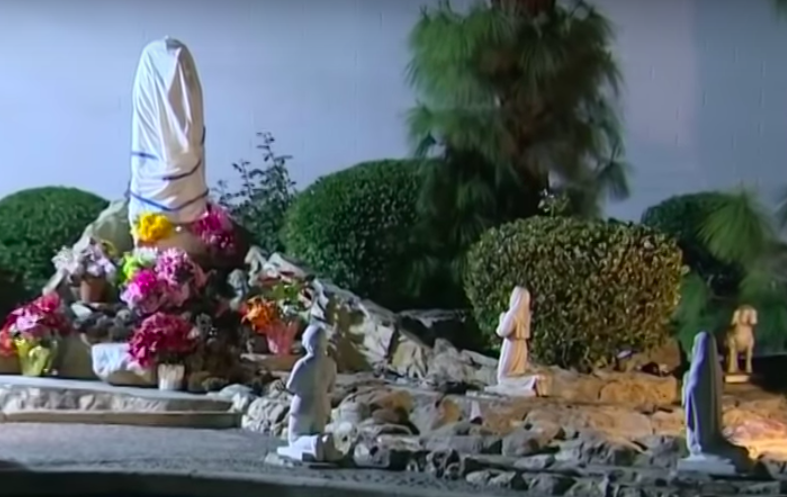 The vandal beheaded a statue of Our Lady of Fatima. 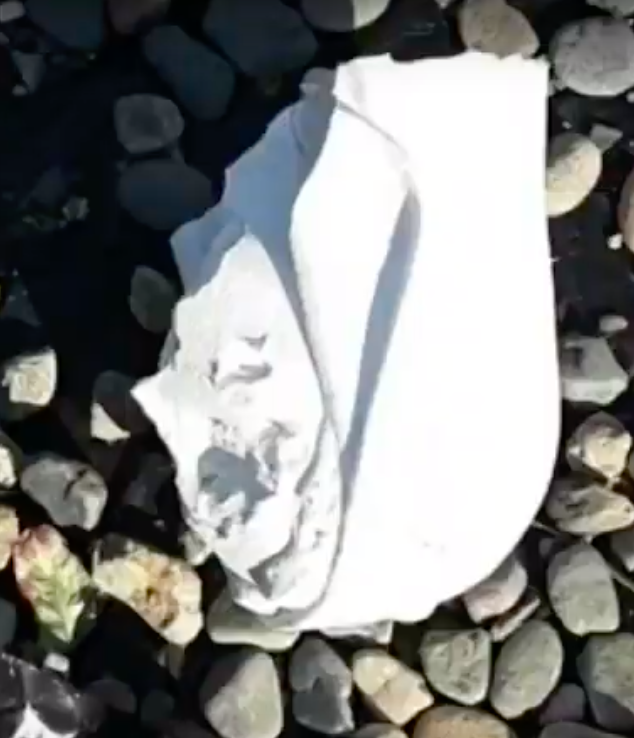 The churches also believe the vandal used a sledgehammer. 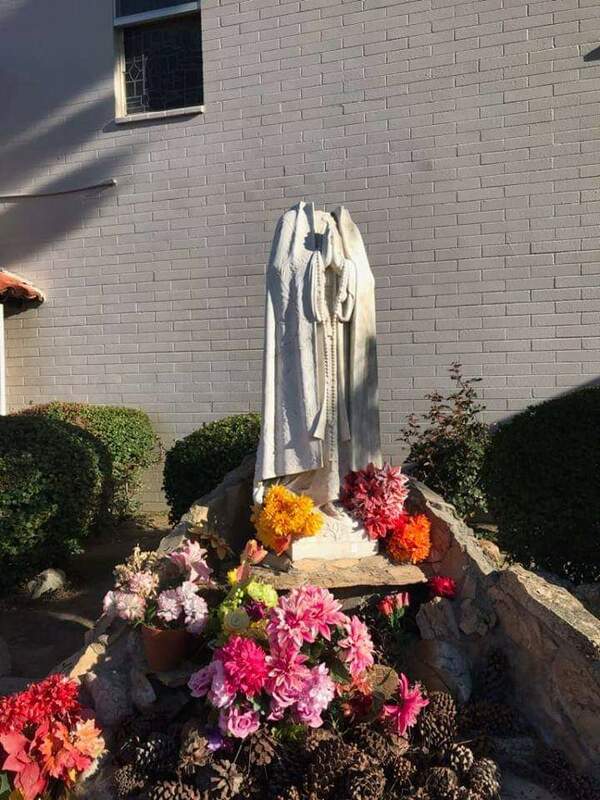 The Feb. vandal at Our Lady of Lourdes Catholic Church in Montclair decapitated statues of both Our Lady of Lourdes and St. Bernadette, reportedly causing an estimated $10,000 in damage. 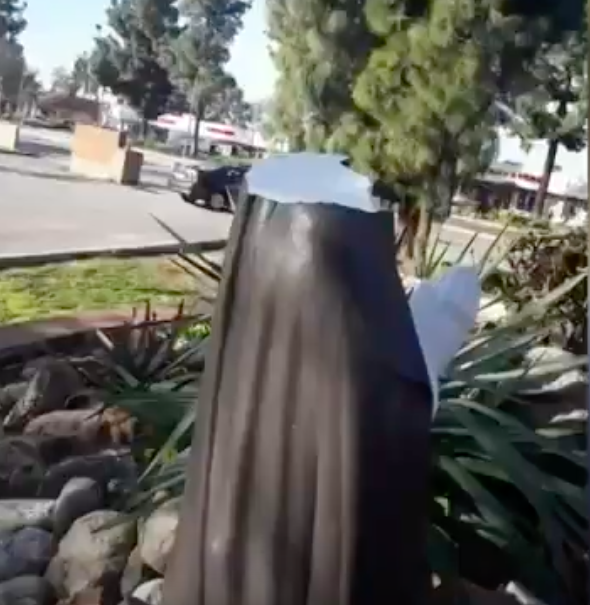 “We’re still investigating whether the statues can be economically repaired, and have pricing to replace the statues if necessary. 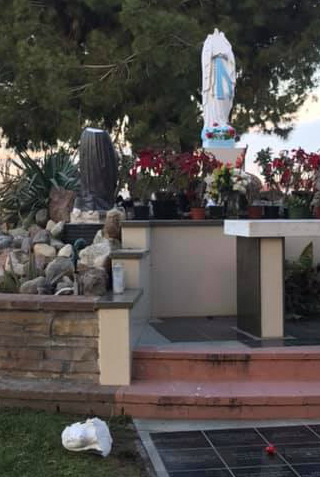 “We will be adding fencing around the grotto and are fortunate that one of our parishioners has graciously donated his labor to help us manage that portion of the cost. 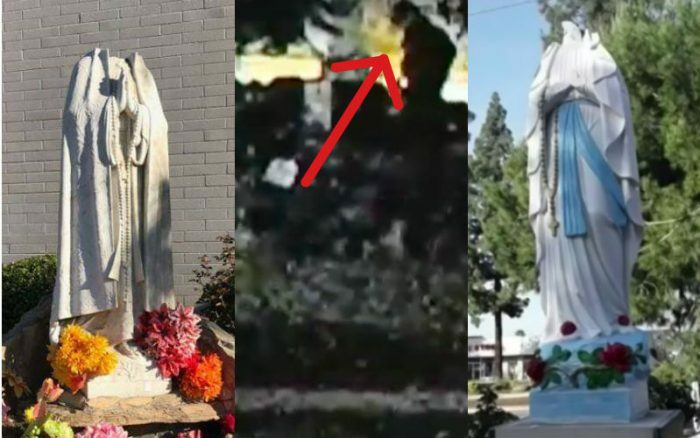 The parish captured security footage of the attack, but the video is too dark to determine the suspect’s identity. It appears he used a sledgehammer. 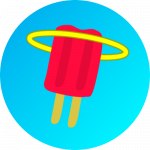 ChurchPOP also recently reported that vandals desecrated 12 Catholic Churches in France within the last month. 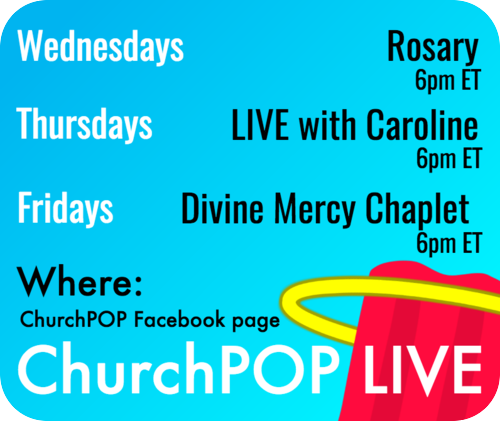 Let us pray for our persecuted Church, and for the conversion of sinners! 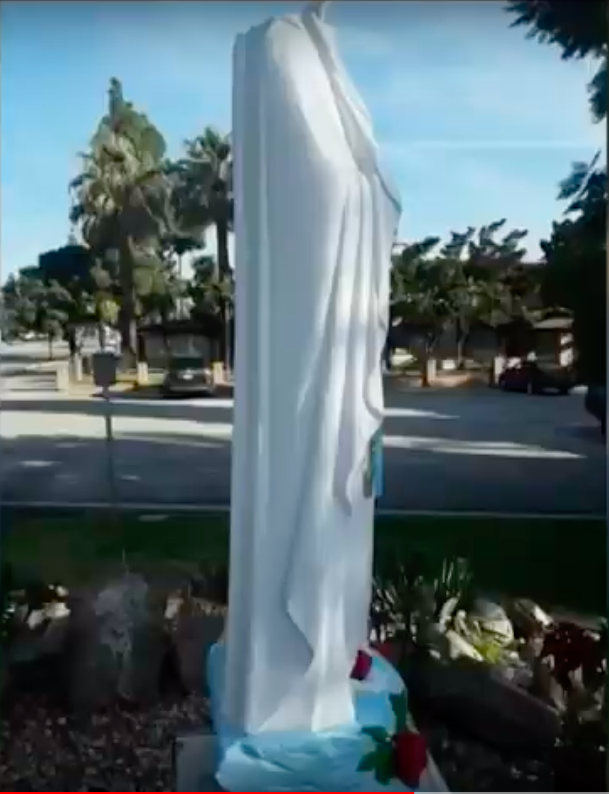 Our Lady, please pray for us! Lord, have mercy on us!